WELCOME TO BASHES. 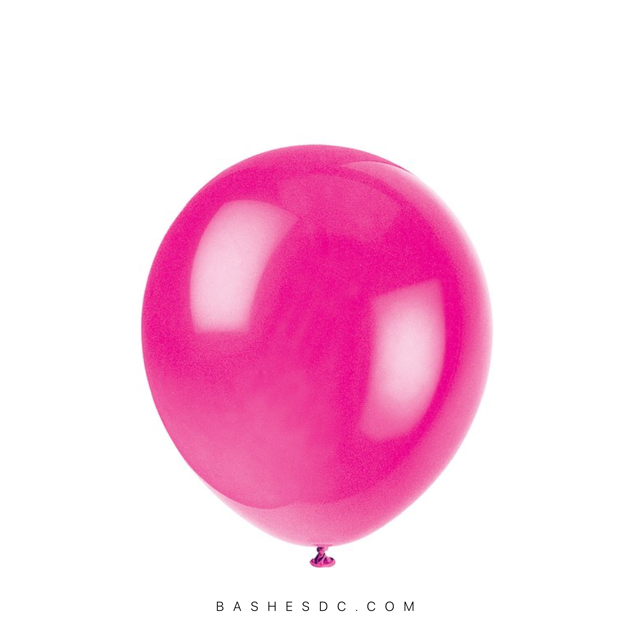 YOUR PREMIERE ONLINE LUXURY PARTY SHOP AND WASHINGTON D.C.’S FAVORITE DESTINATION FOR HASSLE FREE BALLOON DELIVERY & HIGH IMPACT BALLOON INSTALLATIONS! OUR PRODUCTS ARE CUTTING EDGE, UNIQUE AND LONG LASTING. WE SHIP OUR TOP QUALITY PRODUCTS WORLDWIDE, OFFER BALLOON DELIVERY IN 4 CITIES AND BALLOON INSTALLATION SERVICE NATIONWIDE. 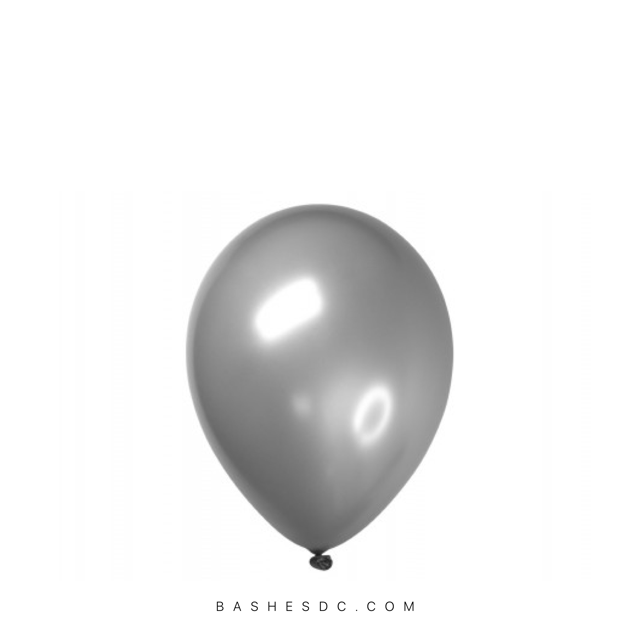 THANK YOU FOR CHOOSING BASHES FOR YOUR LUXURY PARTY NEEDS. OUR TEAM CAN’T WAIT TO WORK WITH YOU ON YOUR UPCOMING SPECIAL EVENT. SUBMIT AN INQUIRY ONLINE. Preview our premium party products from some of our recent events! See a product you like, feel free to send us a screenshot and we will assist with building your custom order. 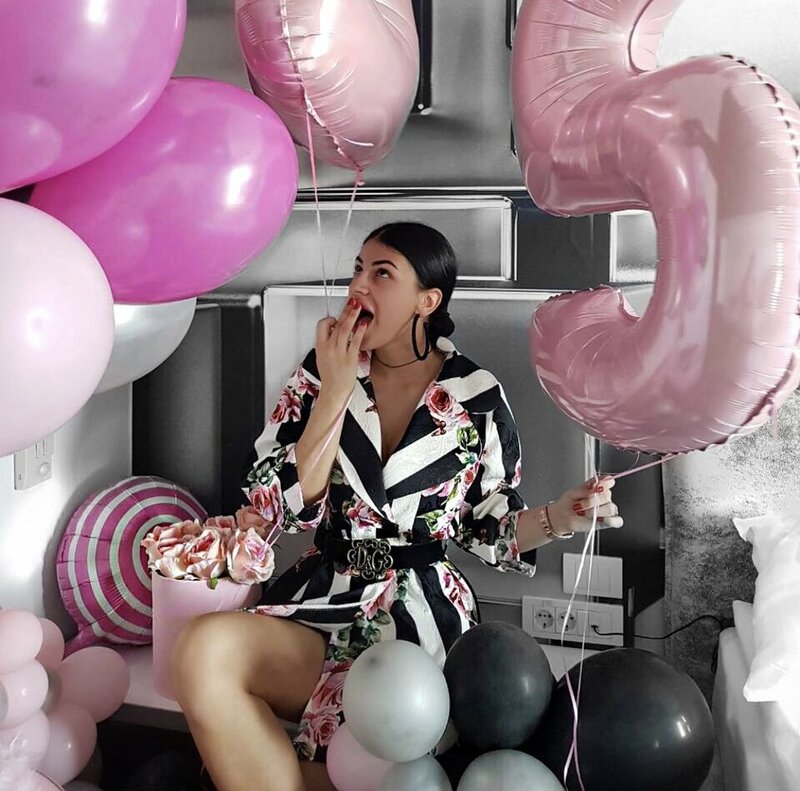 ALL NEW PASTEL PINK OVERSIZED NUMBER BALLOONS TO CELEBRATE YOUR BIRTHDAY WITH THE ULTIMATE CHIC NUMBER SET! SHOP NOW! This 2019 our grads deserve something extra special! BASHES has an all new collection of premium party products for your friends and family to enjoy. Complete with lush textures, easy to assemble props and new selection of personalized products BASHES is your one stop shop for this years grad celebration! 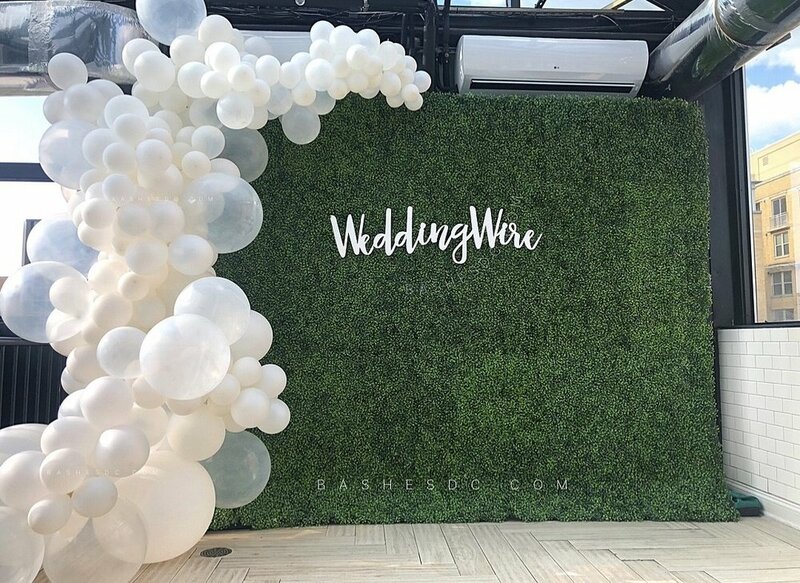 Engagement parities, surprise proposals, aisle decor and so many other options for beautiful balloons! BASHES has a special selection of Mr. & Mrs. pieces sure to make memorable props for your wedding occasion. Need a little more? Ask about a custom balloon installation for your big day! 2 years running and our premium rose gold party products are still some of the most unique special occasion pieces blowing around Washington D.C. Shop this specialty selection of products now with more great selections to come! 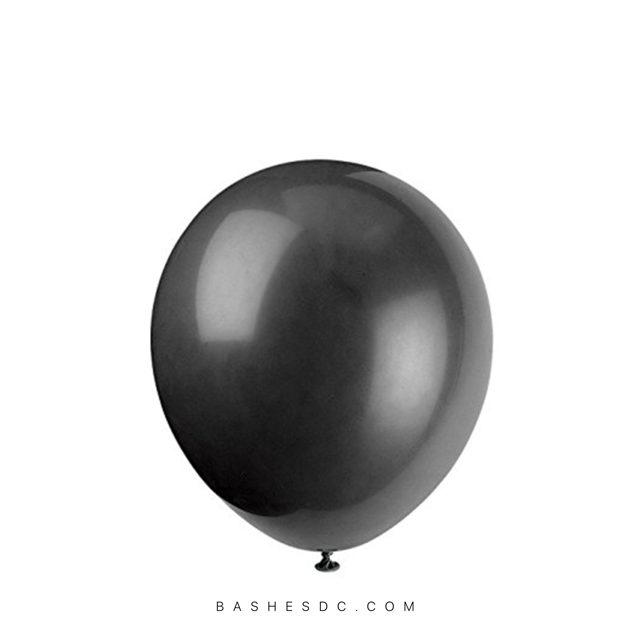 BASHES offers an extensive selection of premium latex balloons with the perfect colors to match any special occasion theme, brand logo or event mood. Browse our raw images to choose the perfect colors for your order. Need assistance? Our team members are happy to assist with helping you make the perfect choice. Send over venue photos, logo photos or other pictures to help!